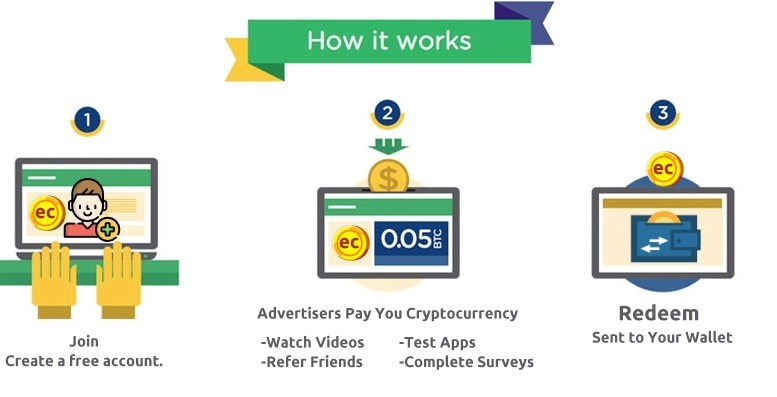 Watch entertaining videos, Answer surveys, Download apps, Complete tasks and find great deals to earn free crypto. Instantly receive your bitcoin or any cryptocurrency. Send to your personal wallet or exchange.